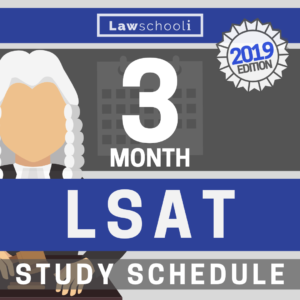 It’s been a long road my friends, but alas, you’re about to reach the finish line and take the September LSAT. Congrats! DO NOT talk about specific game setups, or how you tried to solve it. Let the discussion begin! – Looking forward to hearing from everyone in the comments below. For those shooting to do the very best possible on the LSAT, we invite you to work with us. 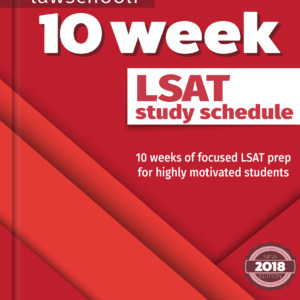 We run the LSAT Mastermind Group, a small group of motivated students who can help each other and rely on Evan and I for support. 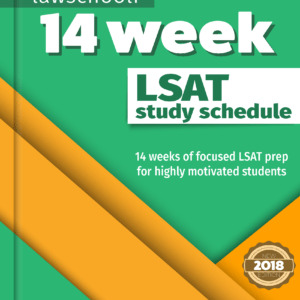 We are in the process of enrolling a small number of students studying for the December LSAT and beyond, so join now if you’re going to be retaking. Once you are in, you are in for life, with access to hundreds of lessons and weekly small group tutoring/coaching with Evan & I.
hi, i also had two logic games sections and i did not have one regarding apartments and pets, so I’m going to assume that was the experimental section for you! I had the one about investigators and presentations, and it was the 3rd section. could you tell more about investigators and presentations. i cant remember. i had 3rd section as LG. but i was so engrossed to remember it now. Anyone have any idea which two LR were scored? I had an experimental for that one. Can’t remember the questions, but one had 25 questions and the other two had 26, if that narrows it down at all…. I had an experimental LR. I struggled with the LG section much more than I should have. I only had one RC and it didn’t have John Stuart Mill. RC was my last and I think hardest because my pacing wasn’t great. For me LG wasn’t terrible because all of sketches yielded fairly strong deductions and the if questions yielded the rest. It’s the first lg section I’ve taken in a few practice tests where I didn’t have a sketch that was mostly blank. For me, I cannot get RC right. On older preptests I can do it with 100% accuracy but I feel RC has become harder in the last 10 years. I either have to sacrifice accuracy for speed or vice versa but either way I miss a significant amount of questions. Does anyone have any tips if I am dissatisfied with my score and want to retake? What RC strategies work for you? 1) If there is a “Which of the following is an acceptable order of the [things]?” answer that first. 2) Go onto any questions that start with “If [thing] is in ____ place,….” You have to create specific diagrams for these questions that will help you eliminate answer choices for the global questions. 3) Move onto global questions. Use the diagrams from your “If…” questions to eliminate possible answer choices. Sometimes it eliminates 4 answer choices and you can quickly select your answer and move on! Other times it narrows the possibilities down a bit so you don’t have to make as many diagrams and can quickly move on. 4) Save “Which of the following rules if substituted for ____ rule would cause the [things] to be in the same order?” for last. There will be at least 1, but at most 2 in the whole section. Do not let it slow down your time by trying to answer it if you have not answered the other diagram questions first. How did everyone feel about the scored LG section overall? I feel like I struggled with that more than I would’ve hoped. My experimental was RC and it was the first section I had. I thought it was pretty tough. My worst section by far was LG (as I assumed it would be) but it happened to be the 3rd section I had. Very difficult for me. Yes those were the ONLY LG on my test. I had 3 sections of LR. Yep that was definitely the real logic game section because it was the only one I had and my experimental was logical reasoning. I hope everyone did well today!